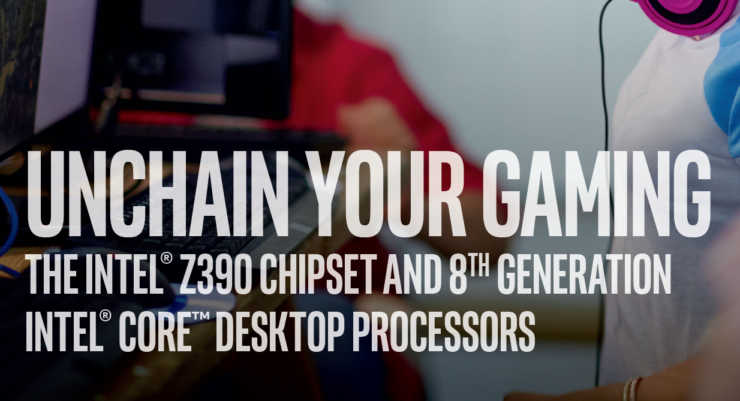 Not one, not two but the performance numbers of all three of Intel’s upcoming 9th generation unlocked processors has leaked out. 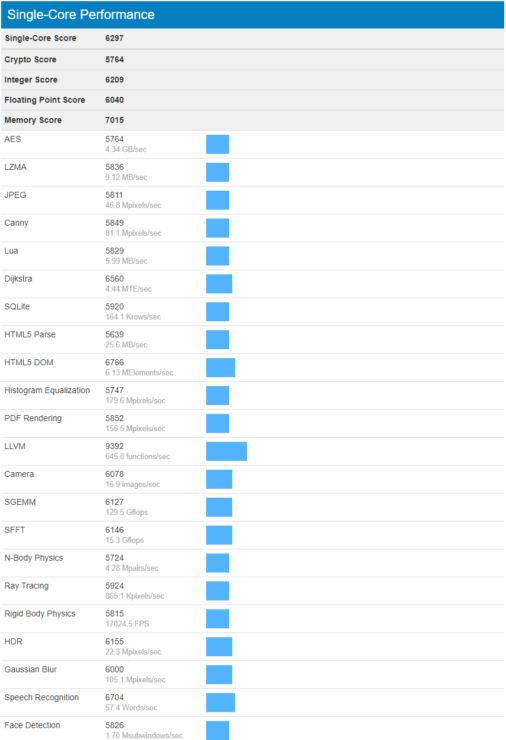 The performance numbers are compiled in Geekbench 4 which shows what kind of jump we should expect from the core count bump on the high-end processors, arriving next month. 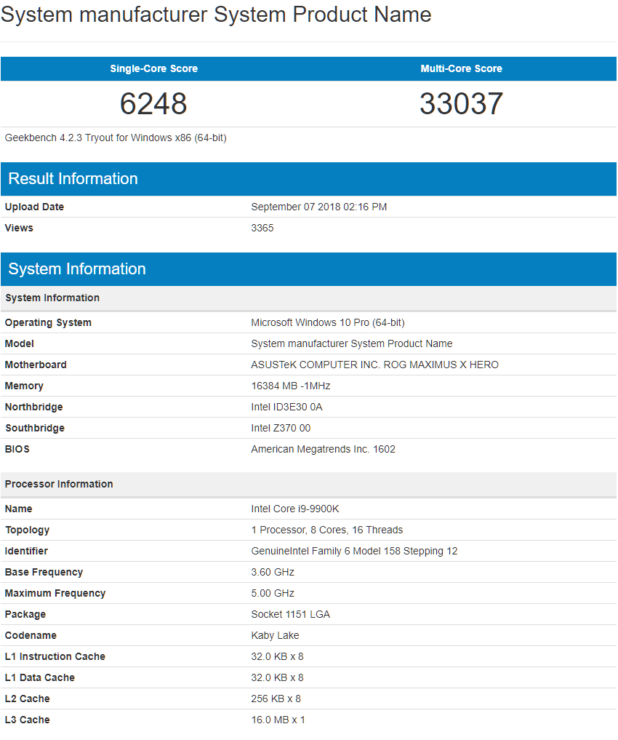 All processors seem to have been tested on stock clock speeds which are very high out of the box. We are talking about up to 5.0 GHz boost on a single and up to 4.7 GHz boost on 8 cores. Here we can see that the enhanced 14nm++ process node is really helping Intel deliver the fastest clocked mainstream processors to date and even though there aren’t any architectural improvements to talk about, the core jump and clock speeds would really help boost performance in gaming, multi-tasking and rendering workloads. 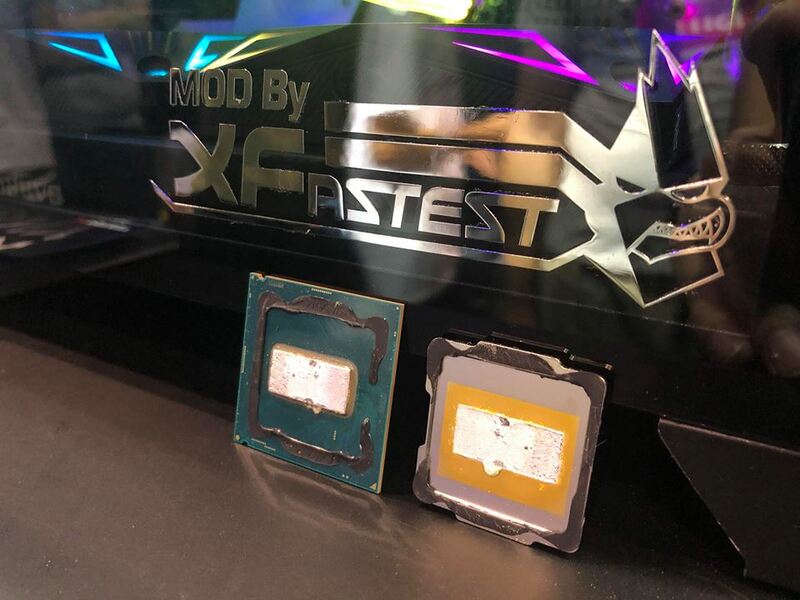 Starting with the flagship part, the Intel Core i9-9900K scored 6248 points in single core and 33037 points in multi-core benchmarks. These are some of the highest numbers we have seen for an LGA 1151 socketed mainstream part and nothing even from the rivaling Ryzen club comes close to this. 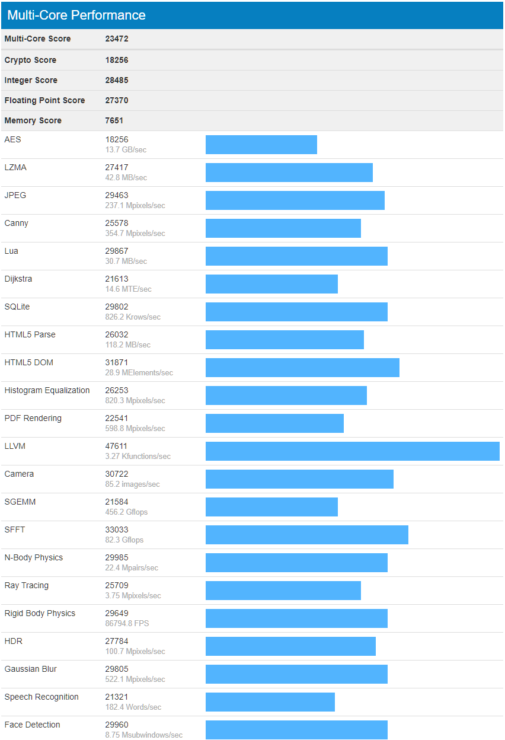 The chip was tested on an ASUS ROG Maximus X HERO motherboard with 16 GB of DDR4 memory which is pretty standard but what I am really interested to see now is where overclocks would take this score to since all three unlocked SKUs will be rocking a soldered IHS design and that would be a lot of help in keeping the chip cooler when overclocked and even when running under stock load. 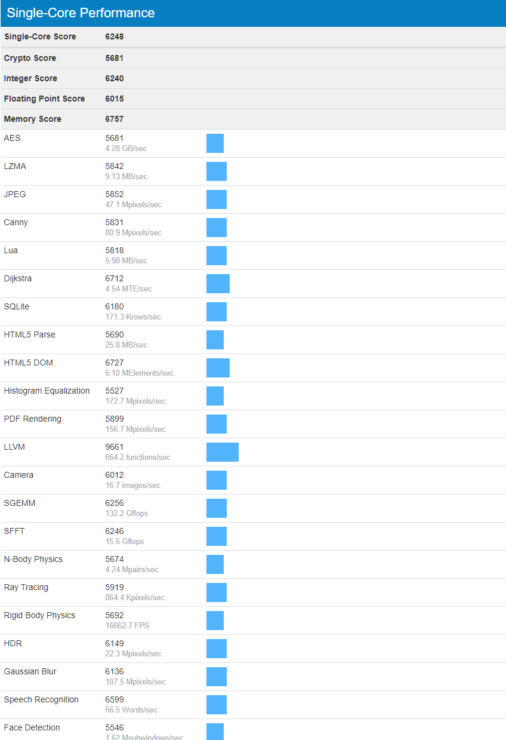 The Intel Core i7-9700K scored 6297 points in the single core and 30152 points in the multi-core benchmark. 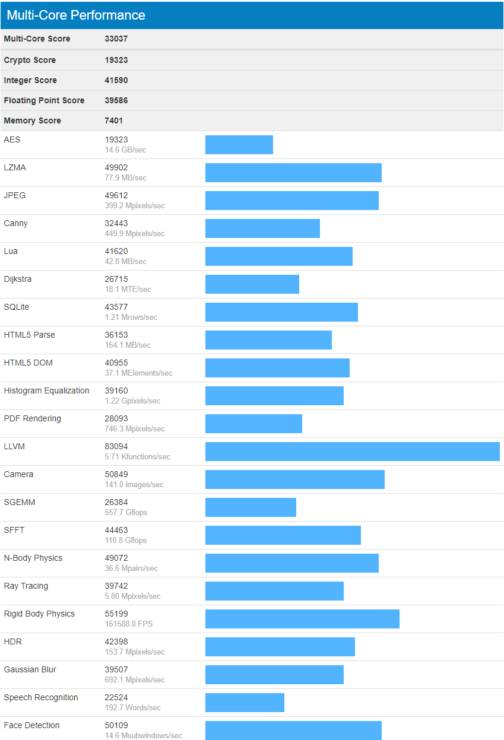 While the single core score is similar to the Core i9-9900K since there’s a difference only of 100 MHz, the lower threads on the 9700K resulted in 3000 points lower than the flagship. 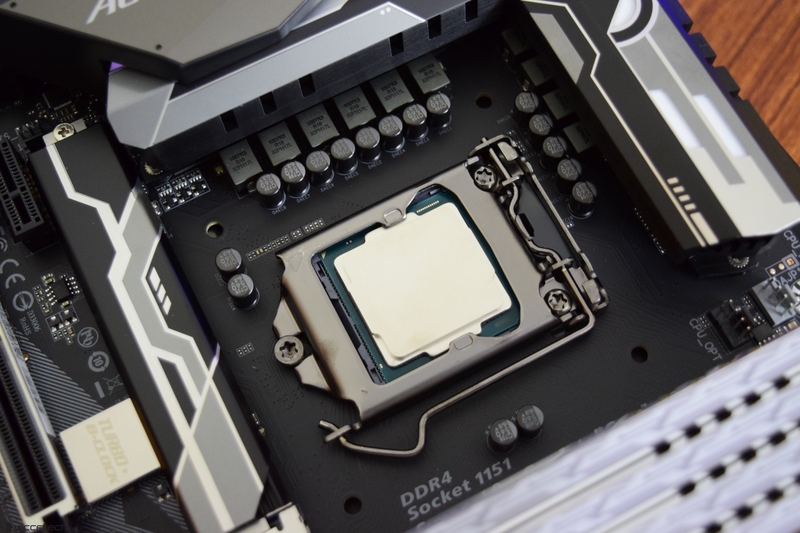 The chip was tested on a Gigabyte Z370 AORUS Ultra Gaming motherboard. Comparing it to the Ryzen 7 2700X shows that the chip is much faster in single core workloads but the Ryzen 2700X has a total of 16 threads while the Core i7-9700K has only 8 threads so while the 9th Gen chip is in lead, the difference in performance is lower than the 8700K’s multi-core score. 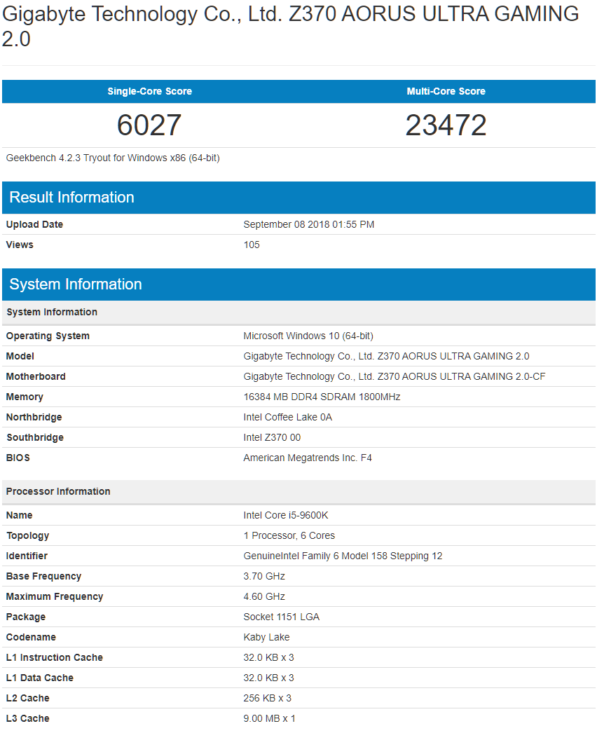 The last part that was tested is the Intel Core i5-9600K which was also tested on a similar config as the Core i7-9700K. The chip scored 6027 points in single core and 23472 points in multi-core CPU benchmark. 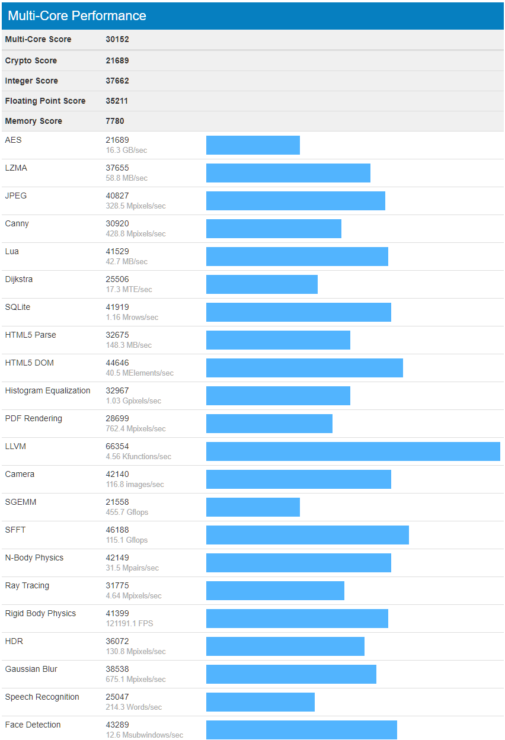 Here, we also see the single core performance just about the same as the other parts but multi-core performance is lower due to much lower threads. The Core i5-9600K is an i5-8600K on steroids based on the clock speeds. 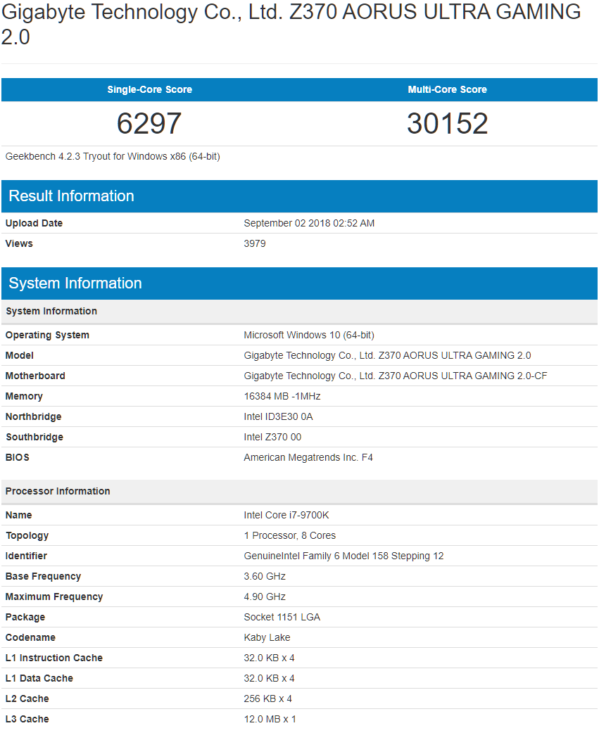 The 8600K itself scored around 5000 points in single core and 19000-20000 points in multi-core benchmark so we can see a good boost in performance for this part.